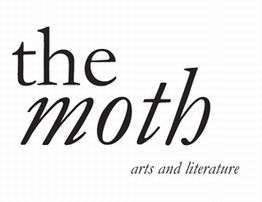 The Moth Short Story Prize is an important date on the literary calendar. Every year, a single judge is asked to choose three winning stories, to feature in the autumn issue of The Moth. Previous judges include Martina Evans, John Boyne, Donal Ryan, Belinda McKeon, Mike McCormack and Kevin Barry. Previous winners include Marc Phillips, Nikki McWatters, June Caldwell and Caoilinn Hughes. 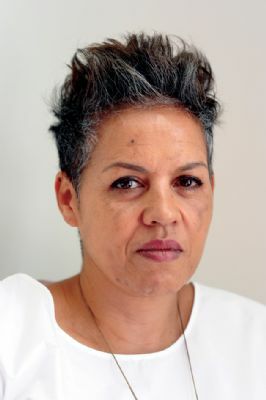 This year�s judge is Kit de Waal. De Waal worked for fifteen years in criminal and family law, was a magistrate for several years and sits on adoption panels. Her writing has received numerous awards, including the Bridport Flash Fiction Prize 2014 and 2015, the SI Leeds Literary Reader's Choice Prize 2014 and the Kerry Group Irish Novel of the Year. Her debut novel My Name is Leon was published in 2016. Our thanks are due to Circle of Misse for their ongoing generous support of the prize. You can read about the winner of last year�s Moth Short Story Prize in the Irish Times. The Prize is open to anyone (over 16), as long as the work is original and previously unpublished. There is a word limit of 5,000. The entry fee is �15 per story. You can enter online or send your story along with a cheque or postal order made payable to �The Moth Magazine Ltd.� with an entry form or a cover letter with your name and contact details and the title of your story (or stories) attached to: The Moth, Ardan Grange, Milltown, Belturbet, Co. Cavan, Ireland H14 K768. If you are at all concerned about the formatting of your story online, please send a copy of the story (or stories) in a word doc to editor@themothmagazine.com, along with your entry number. Please remember to read the rules of the competition before you enter. The winners will be announced in September 2019 and all three stories will appear in the autumn issue of The Moth. Call 00 353 (0)87 2657251 or email enquiries@themothmagazine.com for more details.